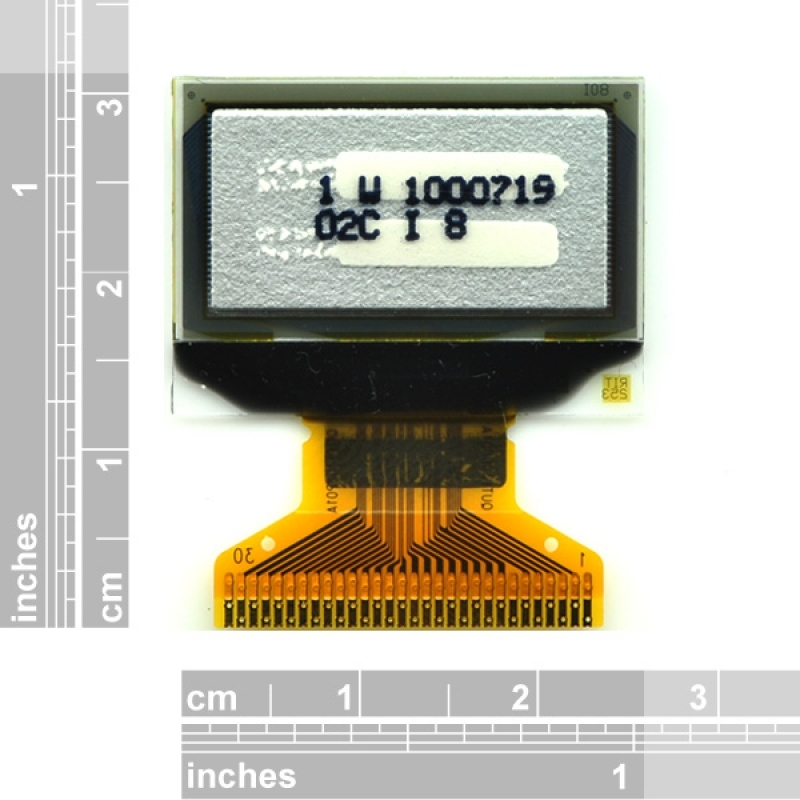 This displays are small size OLED module, but very readable due to the high contrast of an OLED display. This display is made of 128x64 individual white OLED pixels, each one is turned on or off by the controller chip. Because the display makes its own light, no backlight is required. 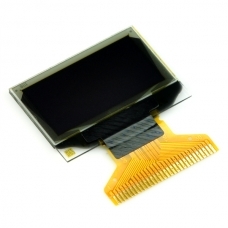 This reduces the power required to run the OLED and is why the display has such high contrast; It's a good choice for your project.